The first meeting of Dáil Éireann took place in Dublin’s Mansion House on 21 January 1919. Monaghan County Council will be marking 100th anniversary of this historic occasion. 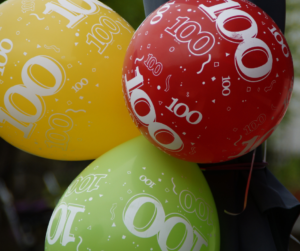 As part of this celebration, Monaghan Age Friendly Programme would like to make a small presentation to the people in the county who were alive on January 21st 1919. If you have a family member, neighbour or friend who is 100 or over and currently living in County Monaghan, we would love to get in touch with them.